We have all experienced it. The endless check-in line at a hotel or the inattentive waiter that can’t seem to refill a water glass. Poor customer experiences cause even the most patient among us to cringe. They affect our perception of a business and most importantly they affect where we spend our dollars. No business owner wants to provide a bad experience, but it happens. Sometimes things just get overlooked. Your digital business is no different and often suffers from similar oversights. One of the most common oversights online: website load times. Research has continually found the users will leave a website based on only a few extra seconds of load time. 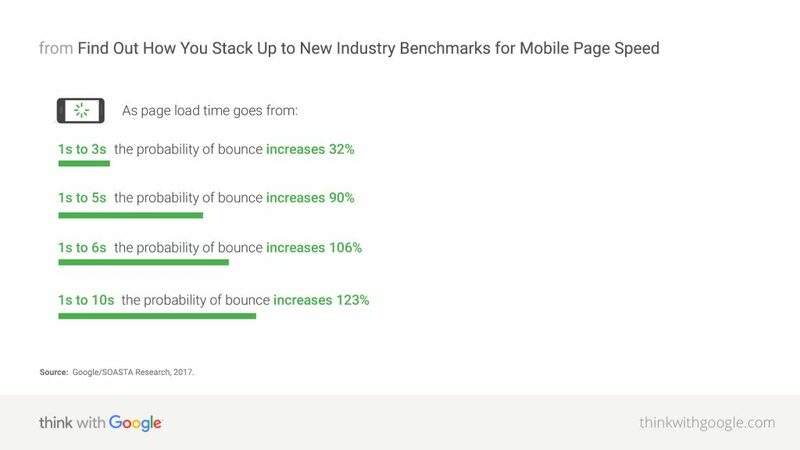 This is especially true on mobile devices, where according to Google research 53% of mobile site visits leave a page that takes longer than three seconds to load. Yet despite this research, it still takes the average mobile landing page 15 seconds to load. Luckily, there is a solution to poor load times. At Applied Imagination our consultants can do an analysis of your website to determine the issues that are slowing your website. We do deep dive into all the technical issues that impact website speed and develop a plan to fix them. Poor load times can be caused by a variety of factors including website hosting, improper domain setup, and CMS issues. With all the factors at play, it’s important to have an expert review your site load time performance. Visit our page on website load time optimization to learn more. For more information, check out the 2019 Web Development Company Rankings on DesignRush.